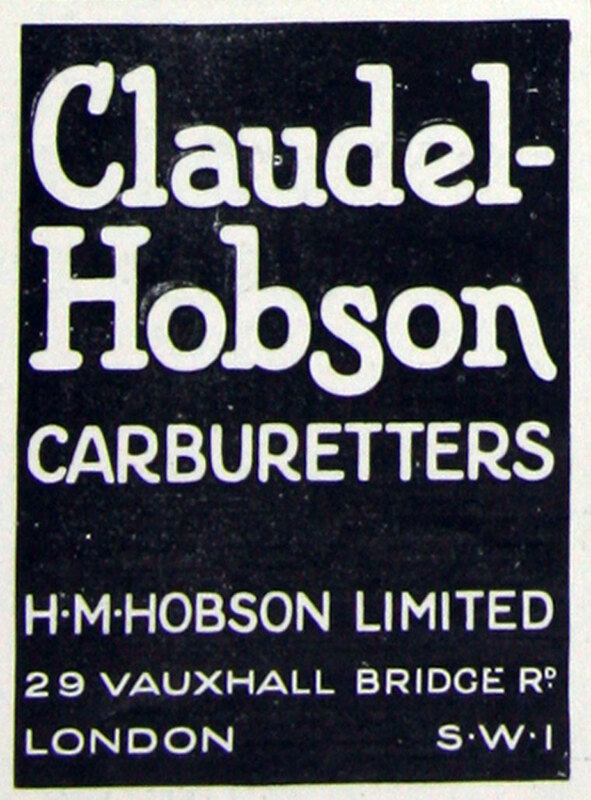 of 29 Vauxhall Bridge Road, London SW, agents for car makers and accessories. 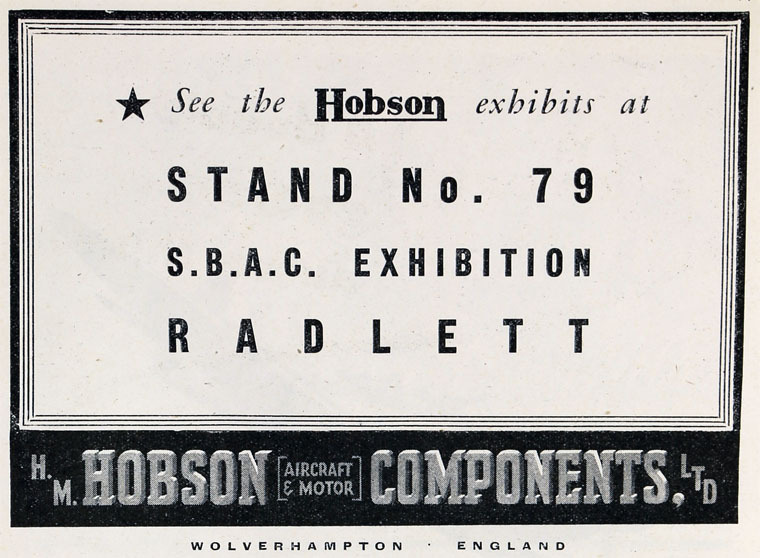 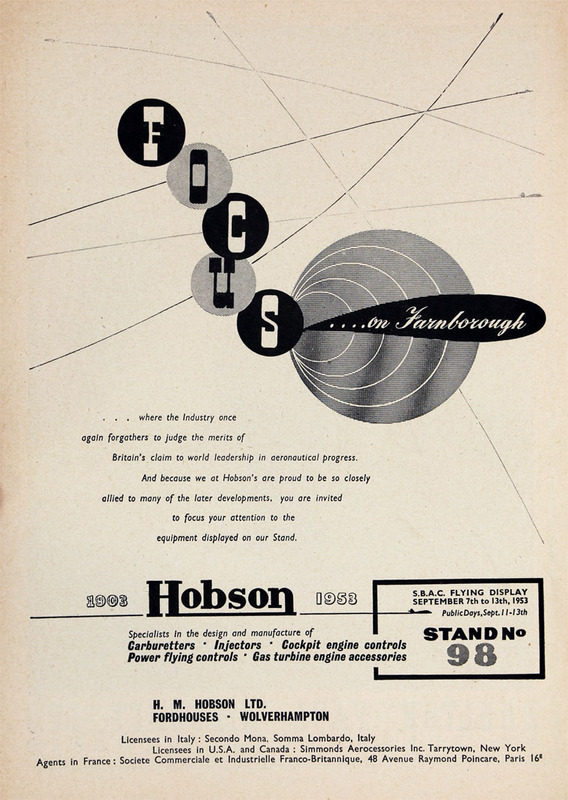 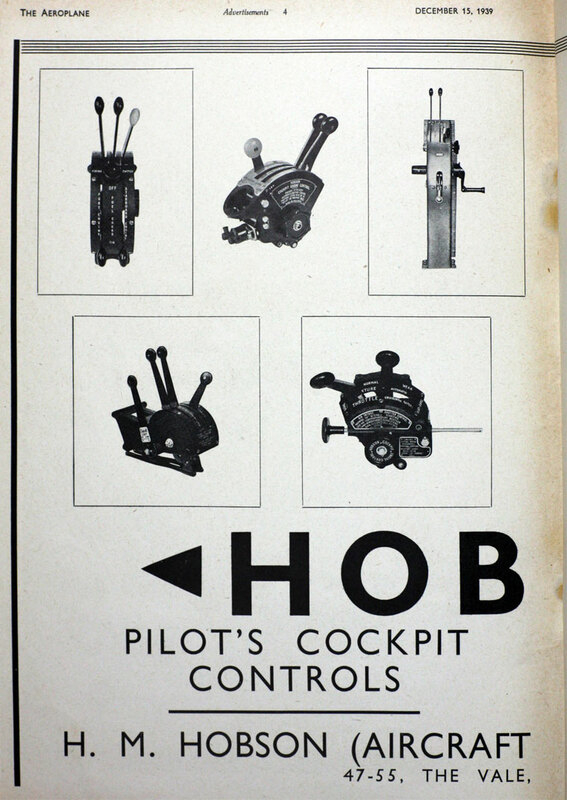 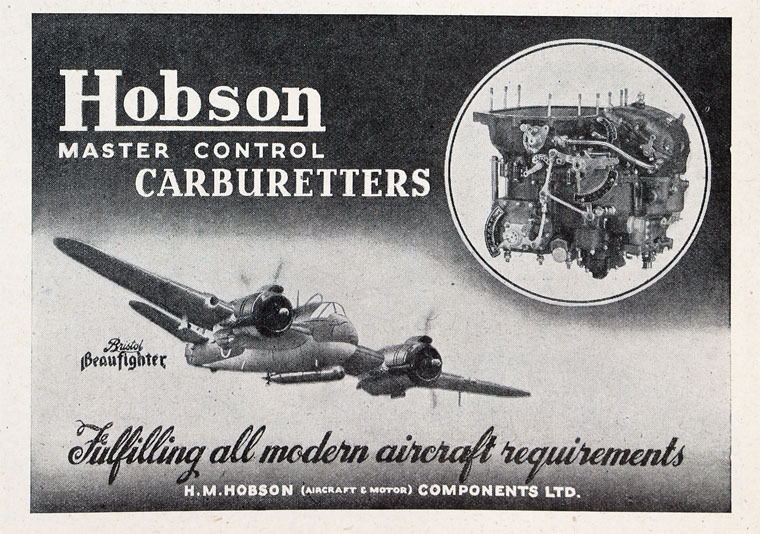 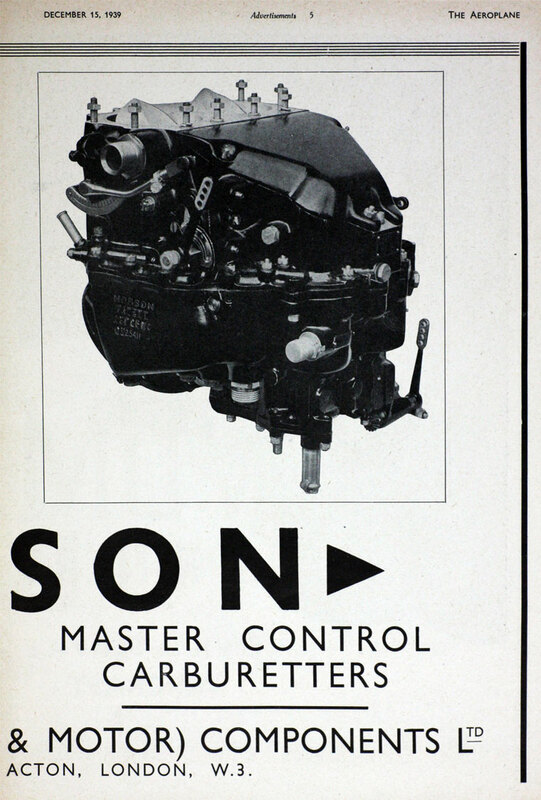 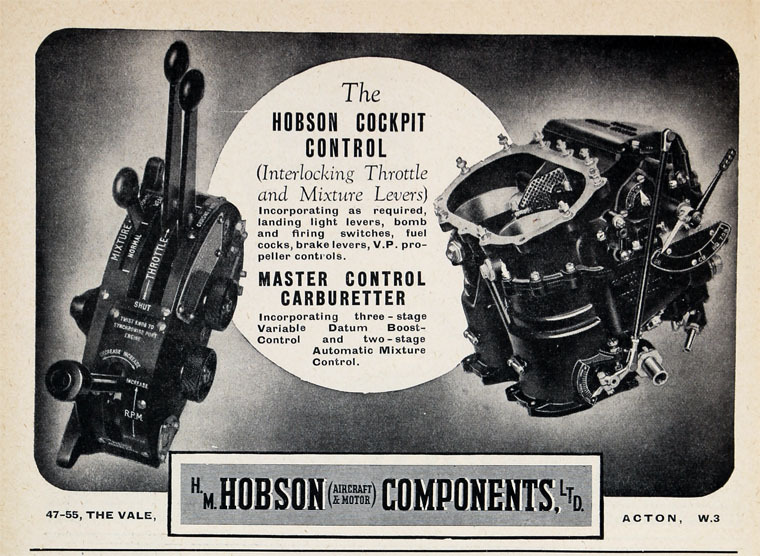 of Wolverhampton (1961), Flight control and engine control actuator makers. 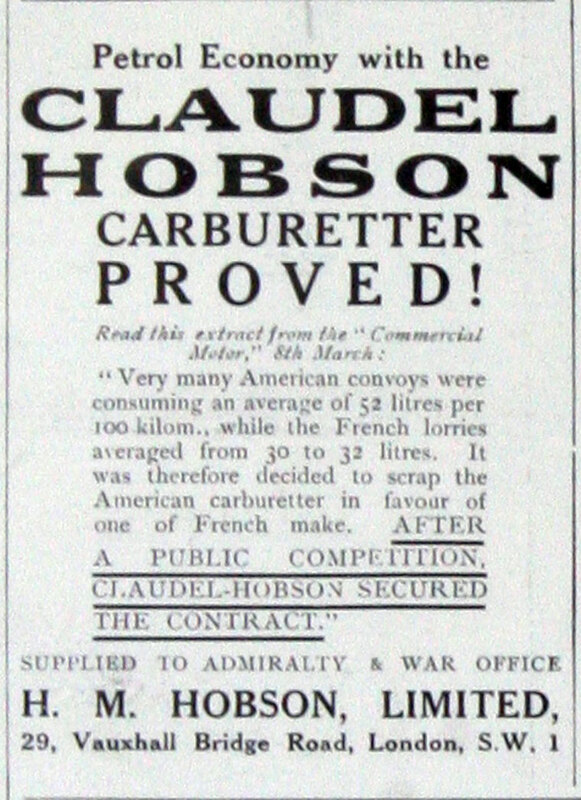 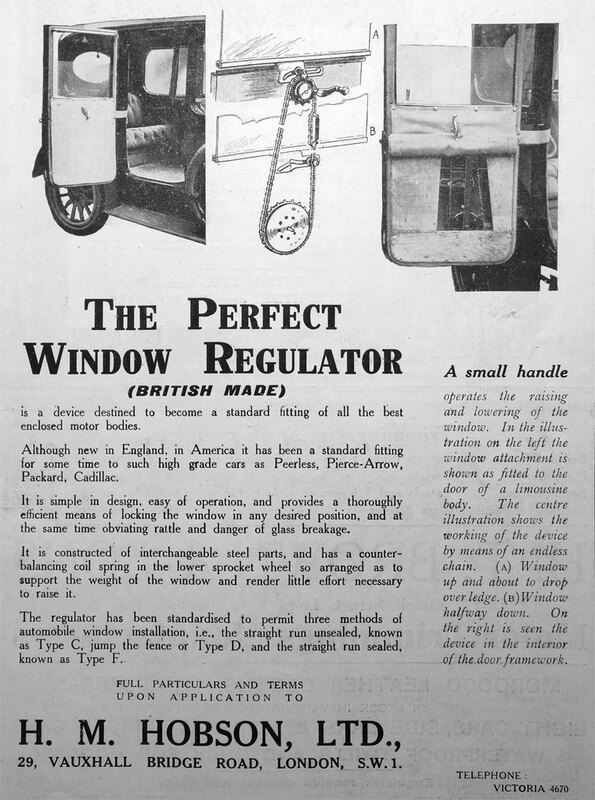 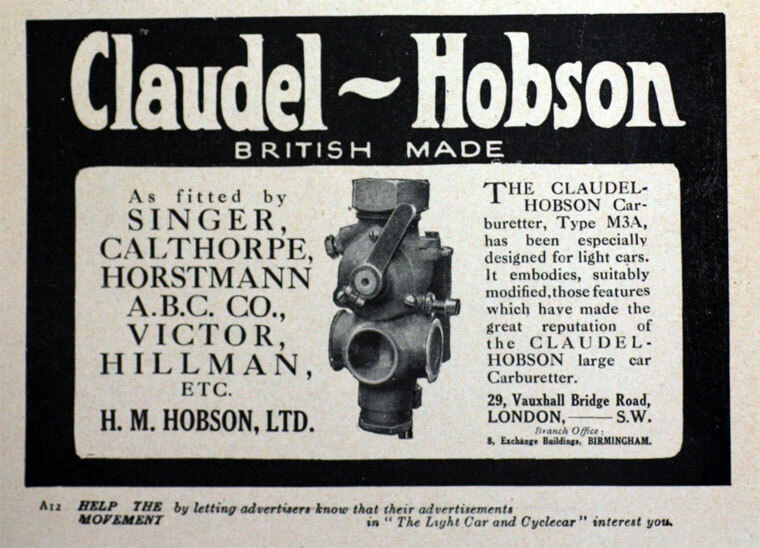 1903 Company founded by Hamilton McArthur Hobson with George Cheeseman and Edward Auguste Hubert de Poorter as an agency for selling cycles. 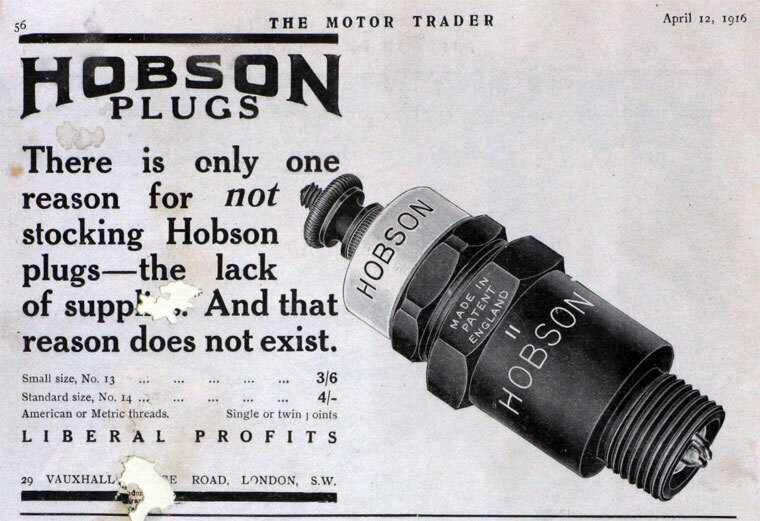 1907 Hobson 30 h.p. 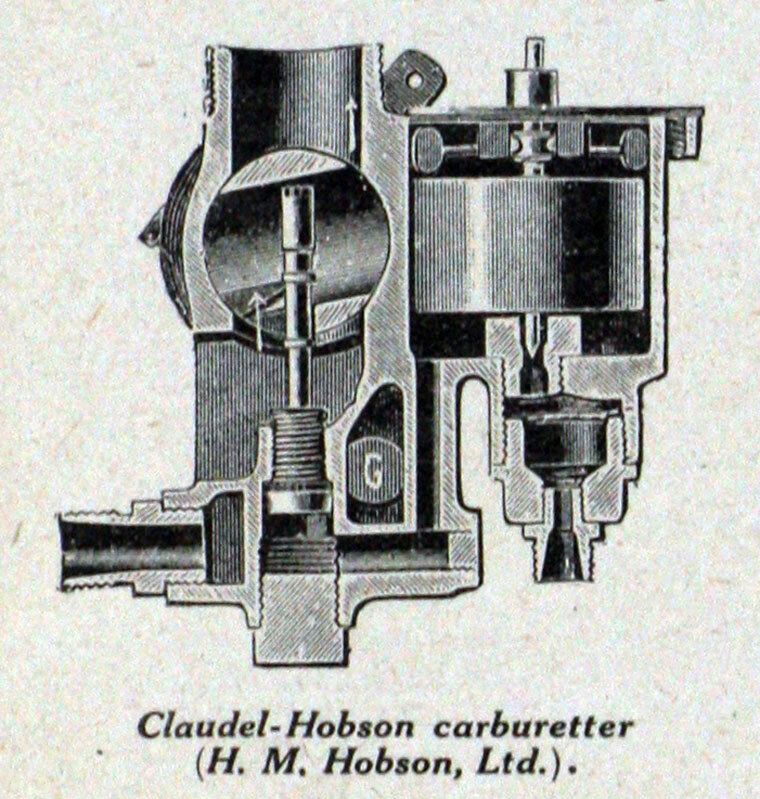 heavy lorry fitted with Jenatzy patent suspension. 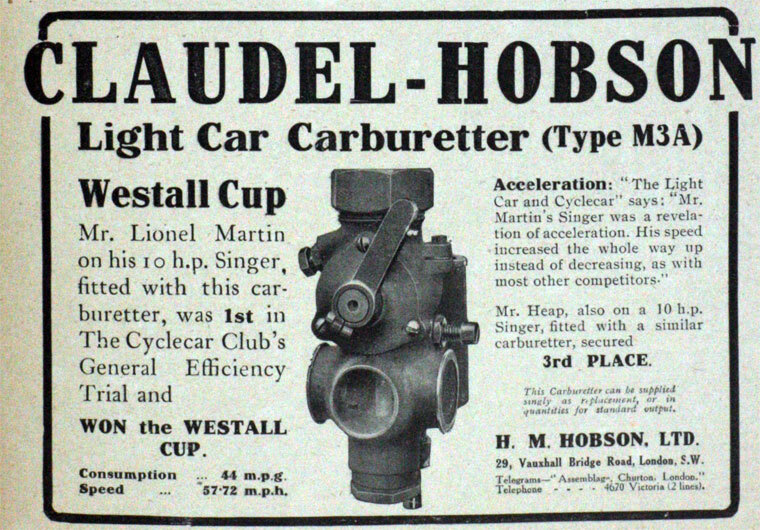 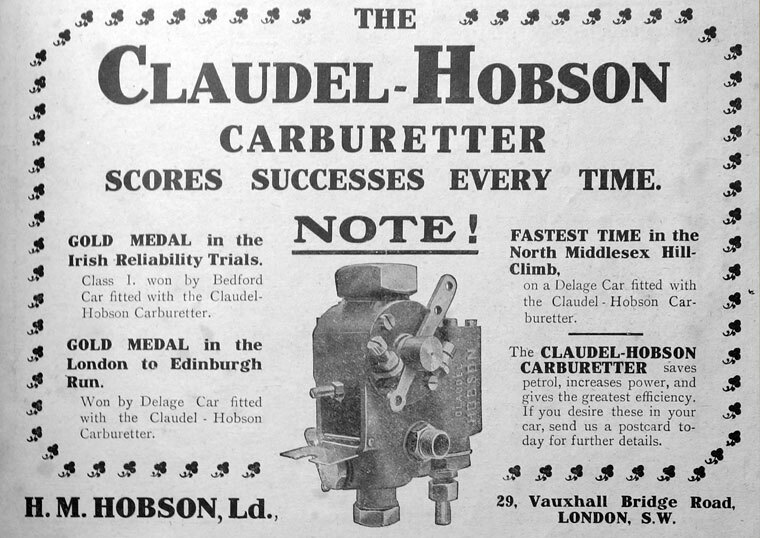 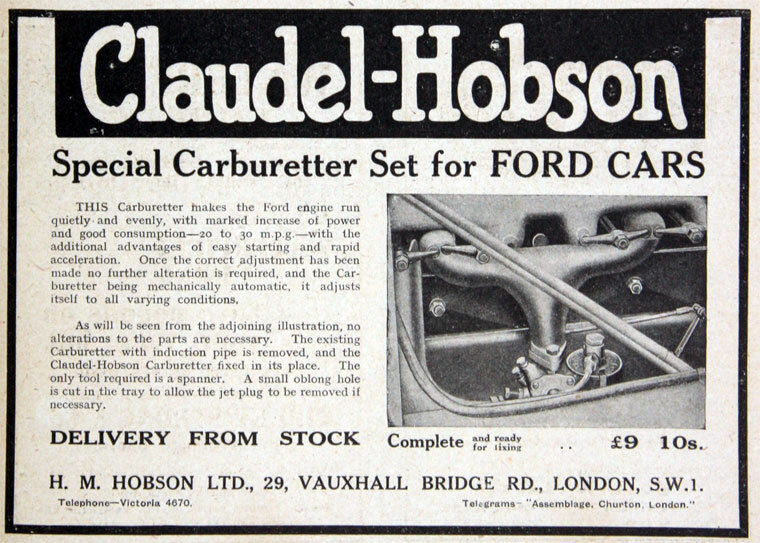 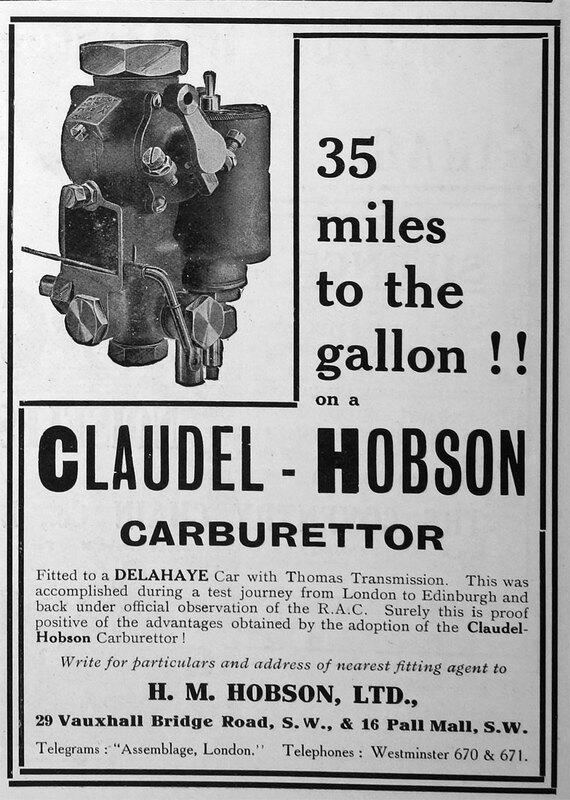 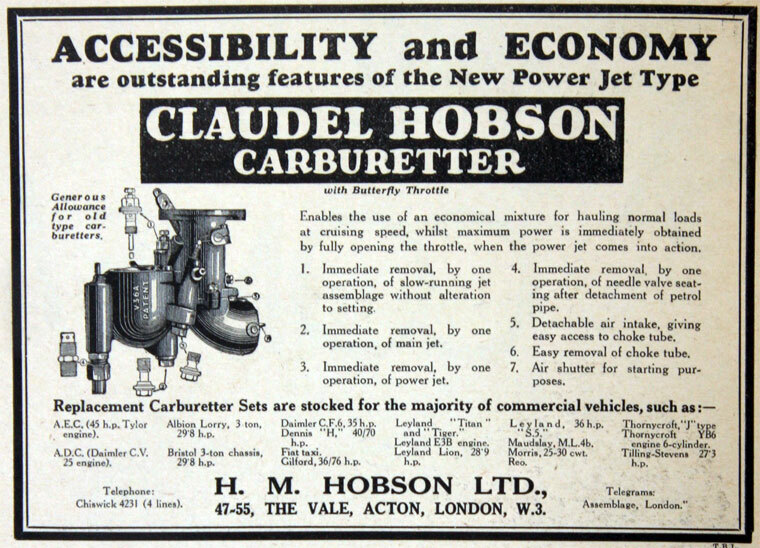 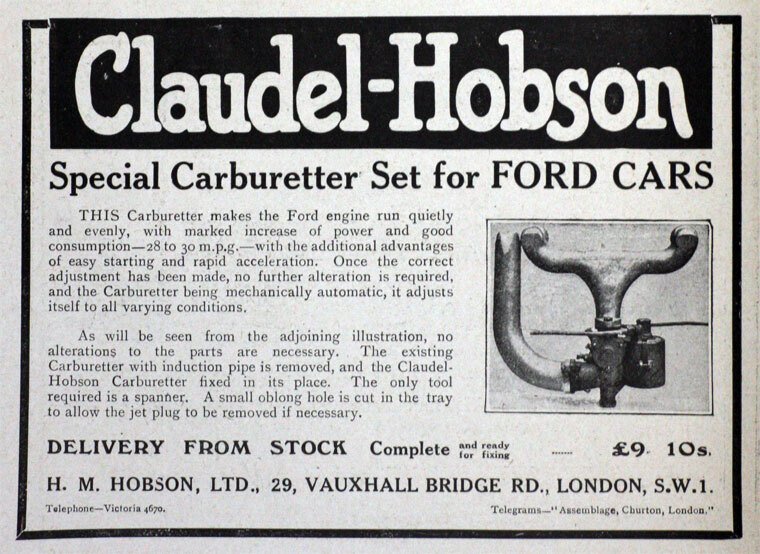 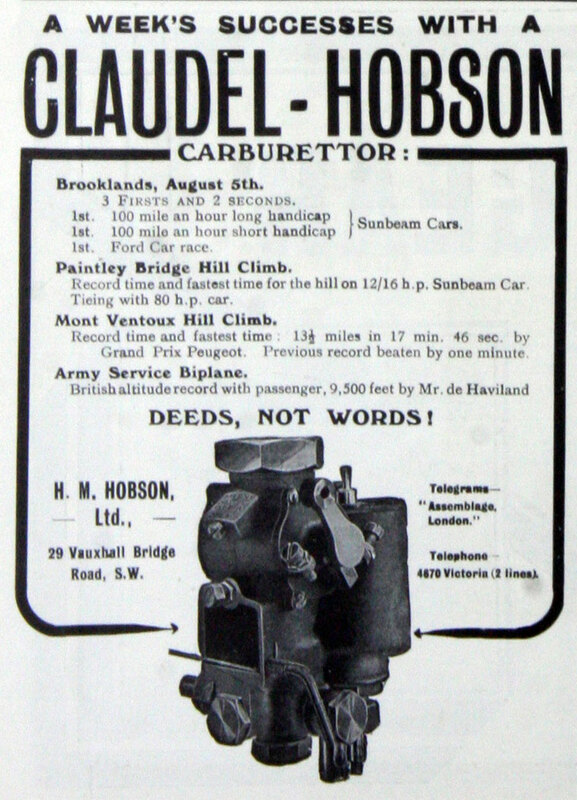 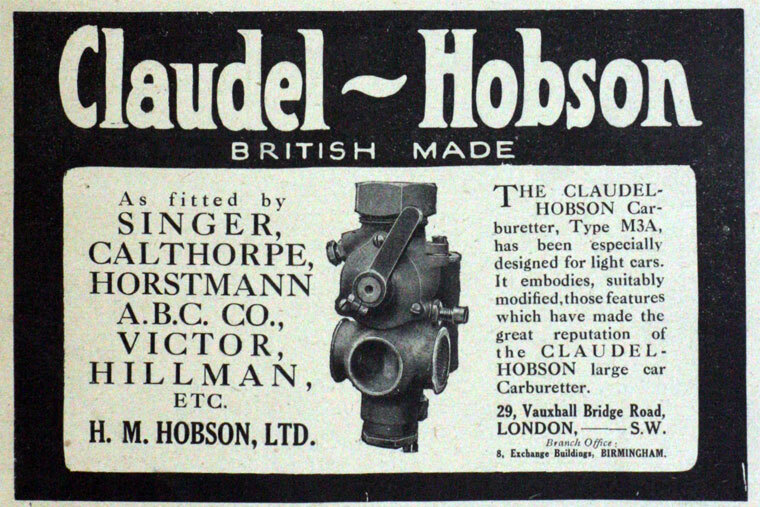 1908 The Claudel-Hobson carburettor was fitted to the Decauville car. 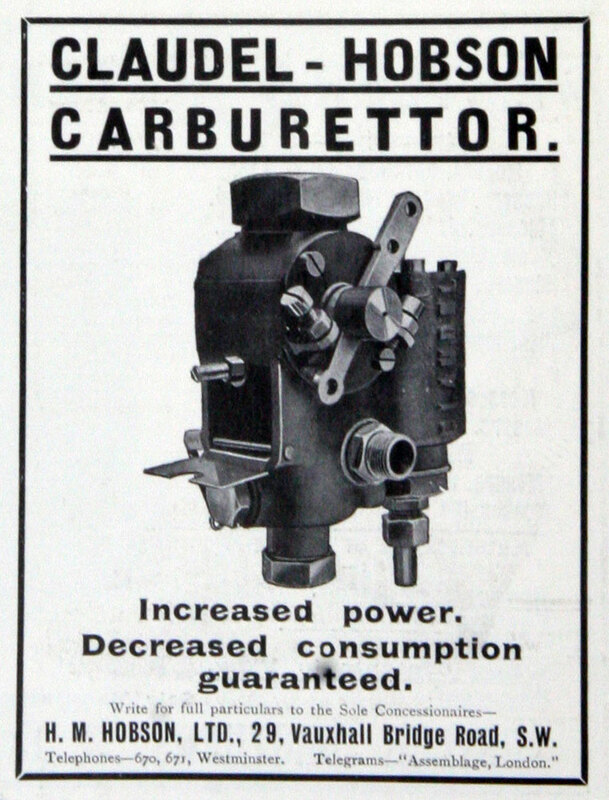 Introduced a 14-18 h.p. 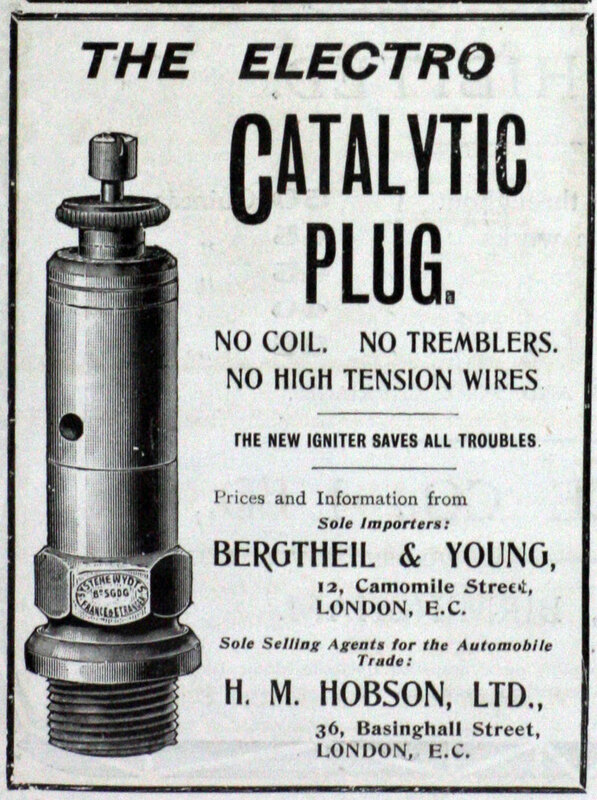 Nagant car. 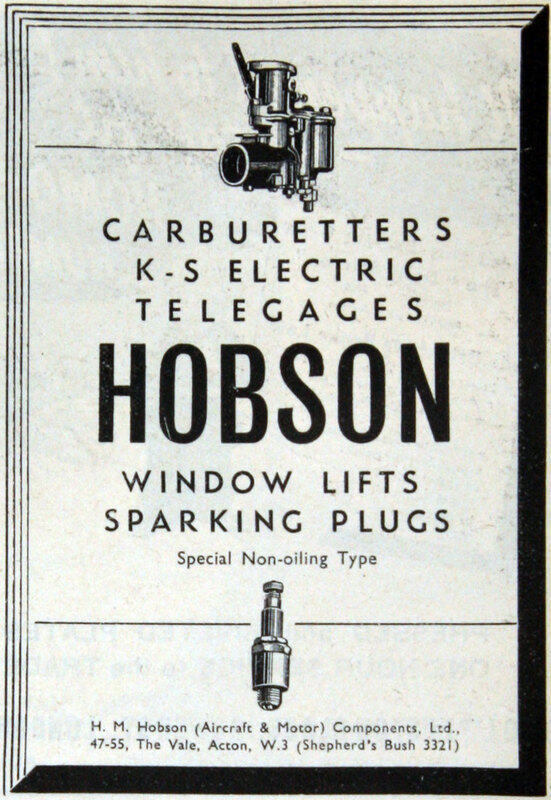 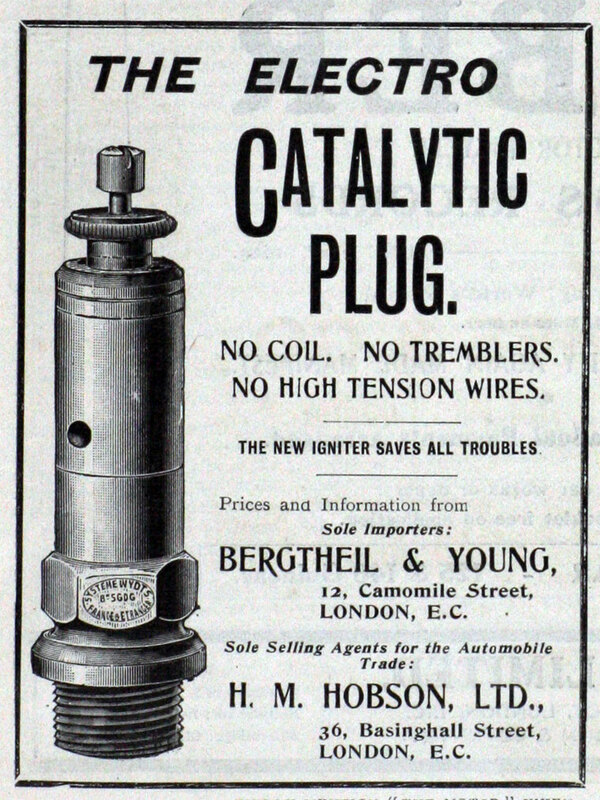 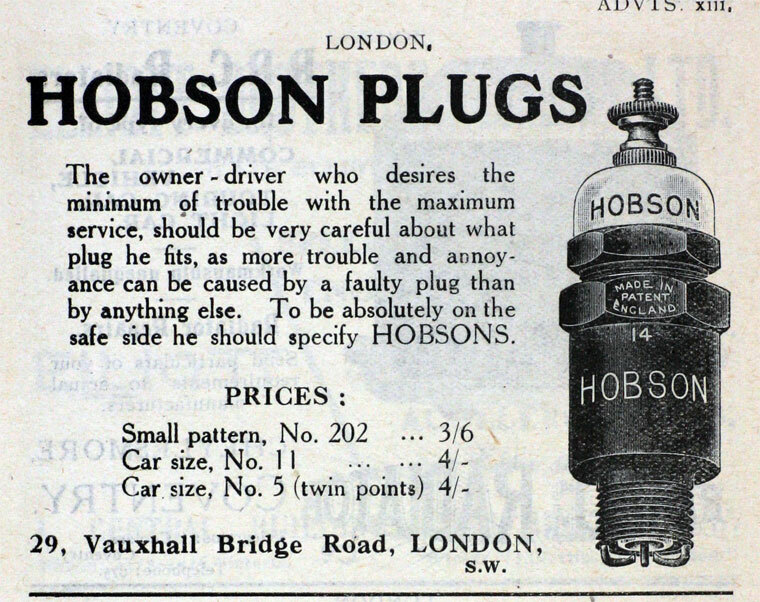 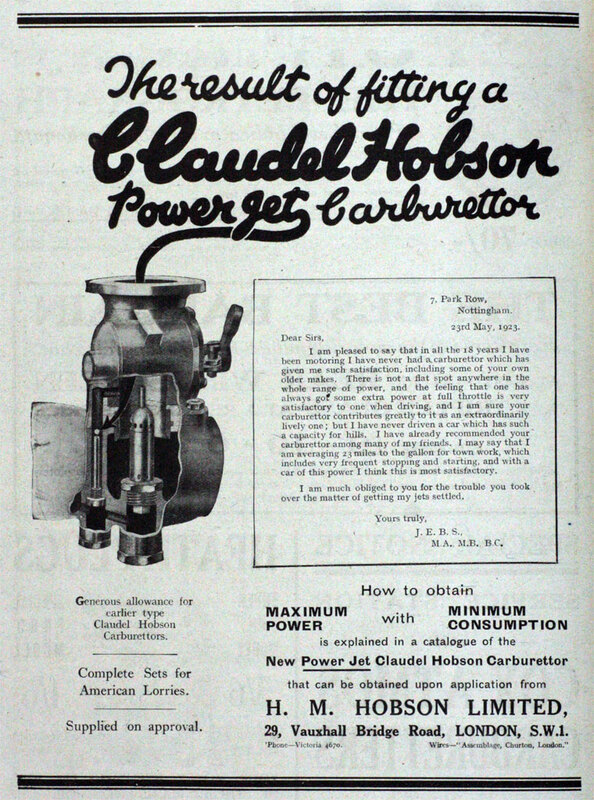 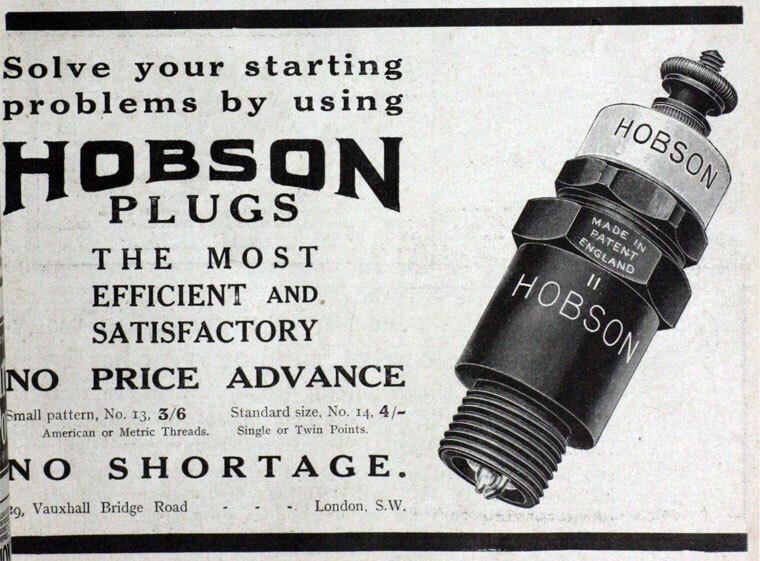 1913 Bougie Pognon announced they would shorten the name of the Hobson-Pognon plug to the Hobson plug. 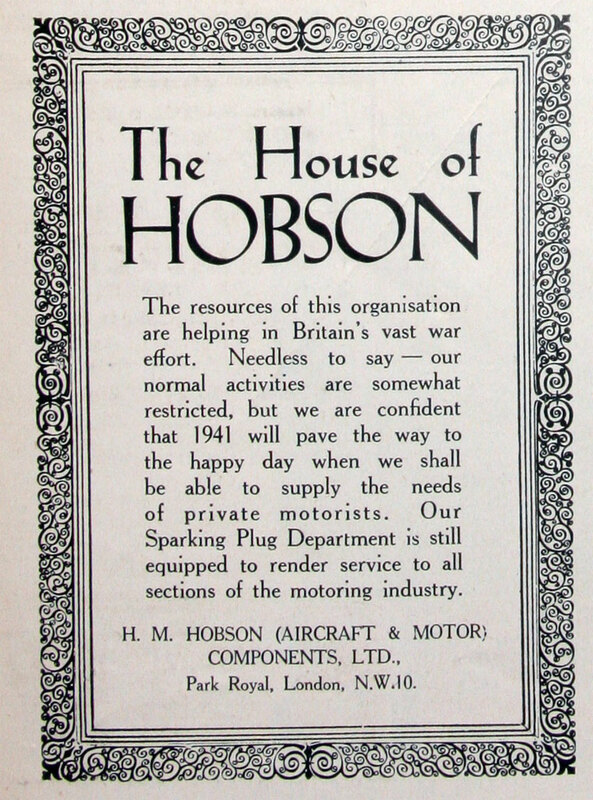 The name of Bougie Pognon will become H. M. Hobson. 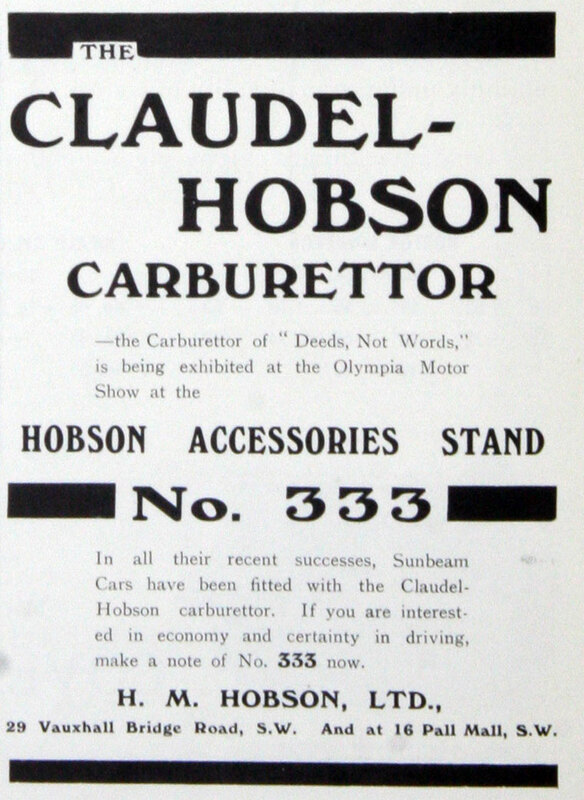 1913-1917 For a list of the models and prices of Delahaye, Excelsior (Belgium) and Hobson (Belgium) see the 1917 Red Book. 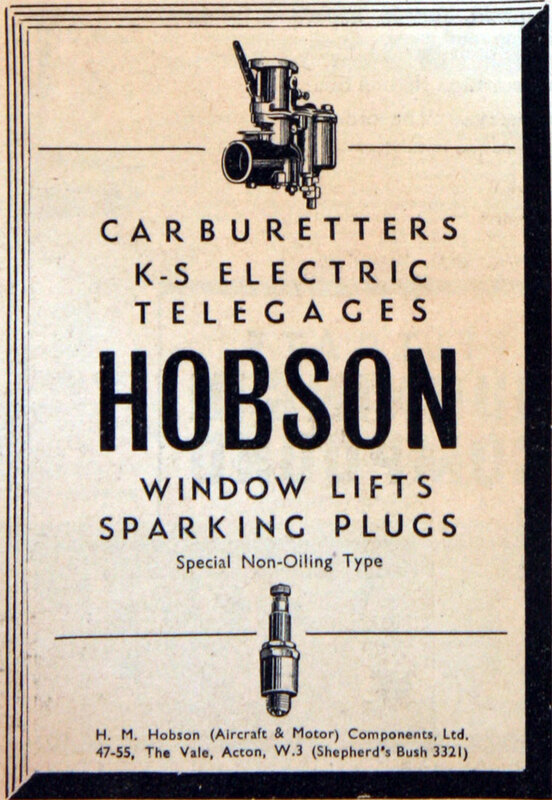 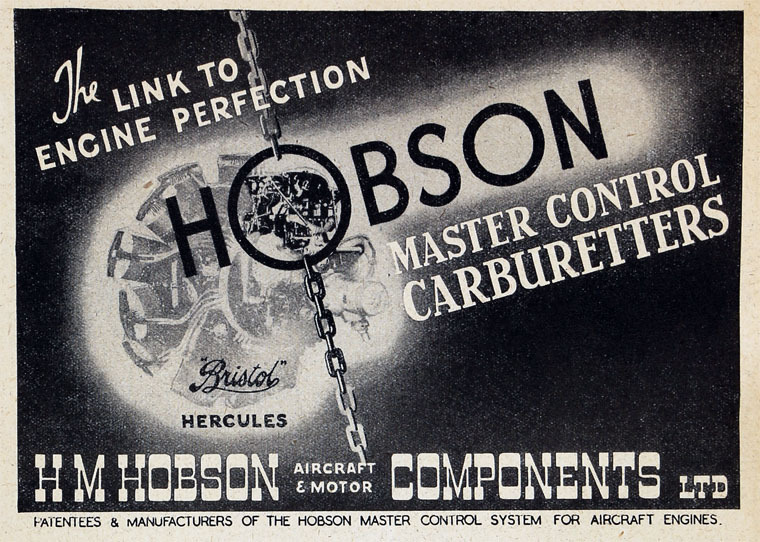 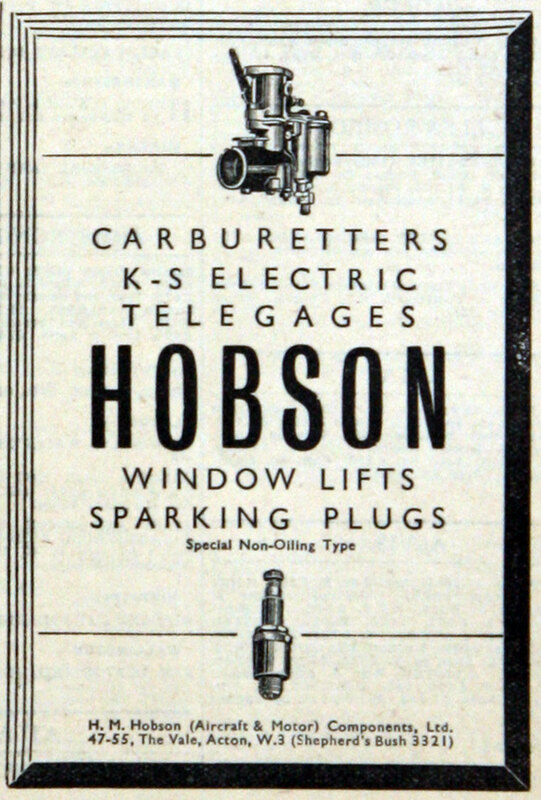 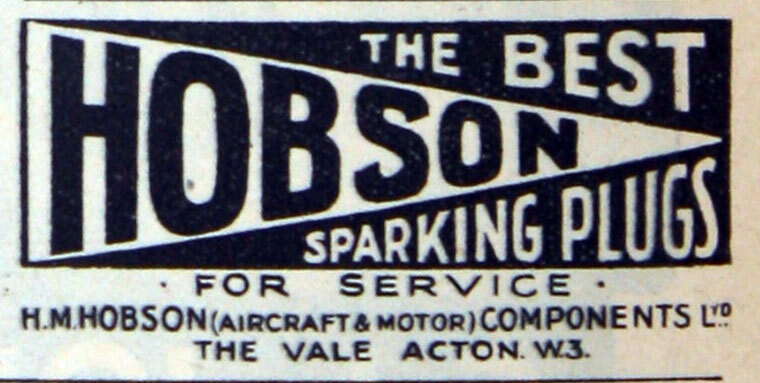 1915 Hobson Manufacturing Co set up at the same address. 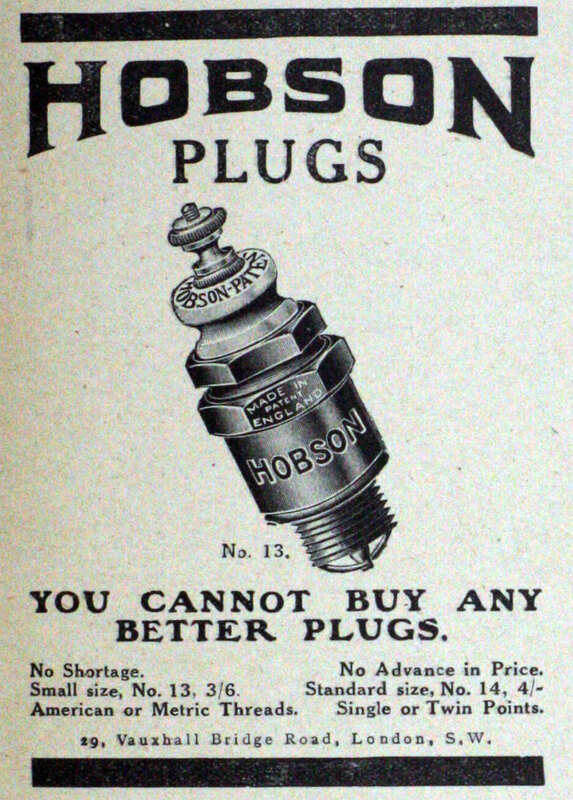 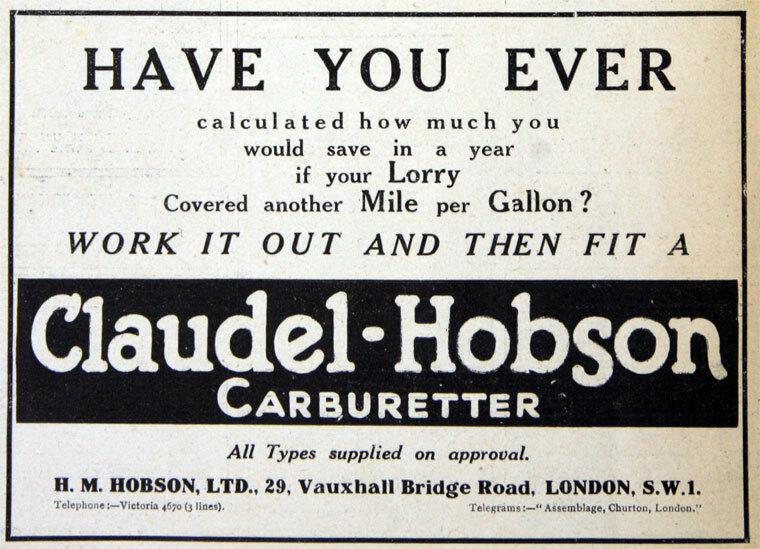 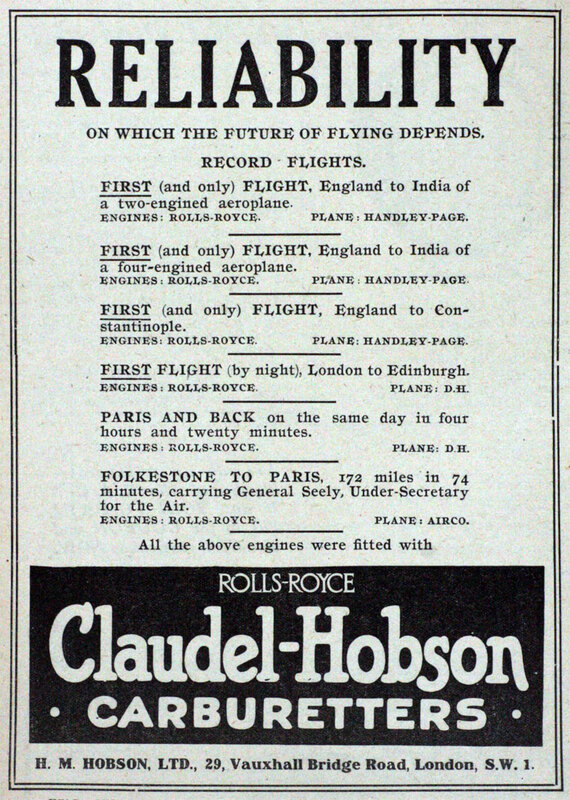 1922 Managing Directors: Hamilton Hobson and Edward de Poorter. 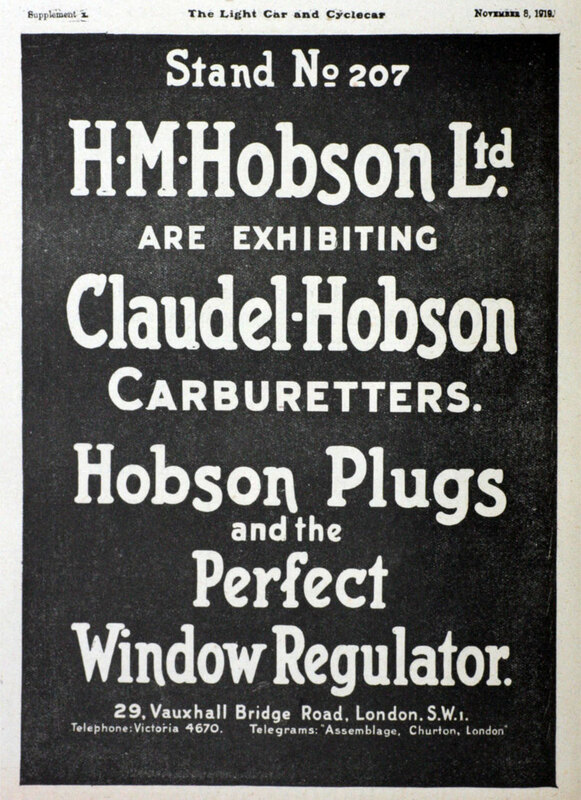 Directors: George Cheesman and Major T. P. Searight. 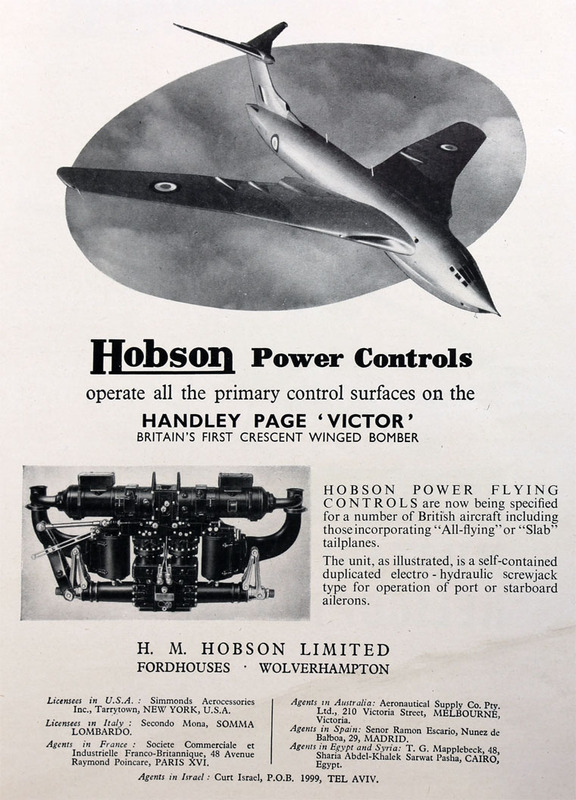 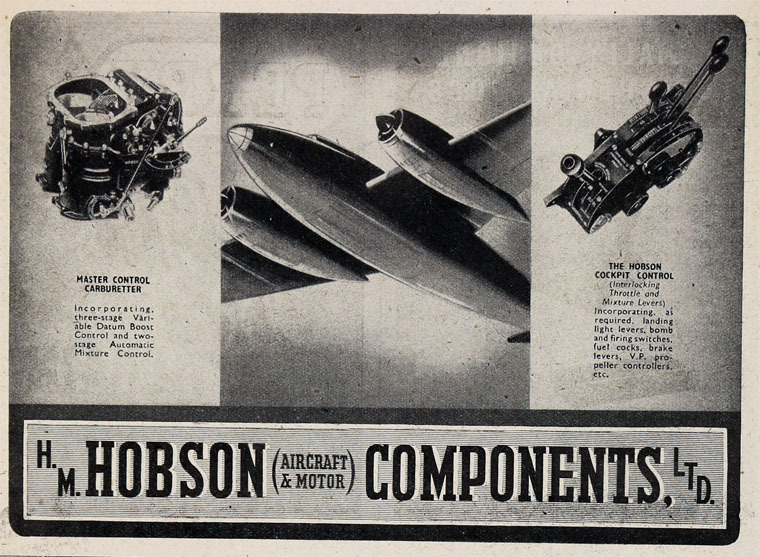 1964 Was supplying components to a wide range of British-made civil and military planes, and providing after-sales service; had introduced the Mona-Hobson Tangential Grinder, developed jointly with the Secondo-Mona company of Italy. 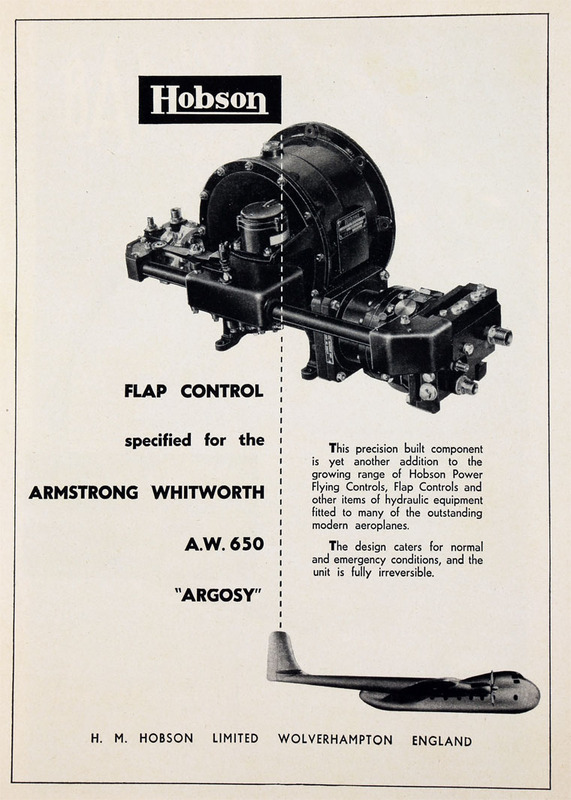 1967 Resumed growth in profits after setback in previous year arising from cancellation of TSR.2 and AW-681. 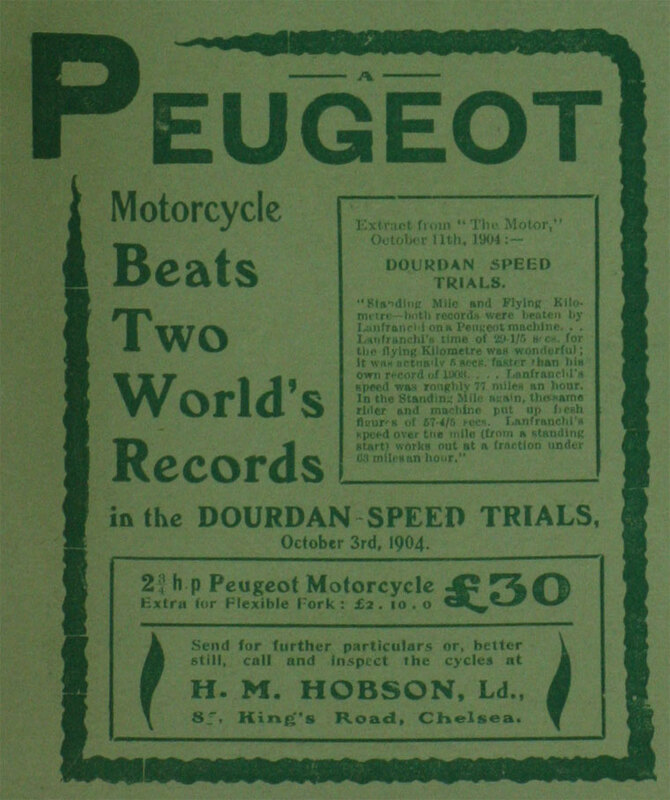 This page was last edited on 13 August 2018, at 07:03.